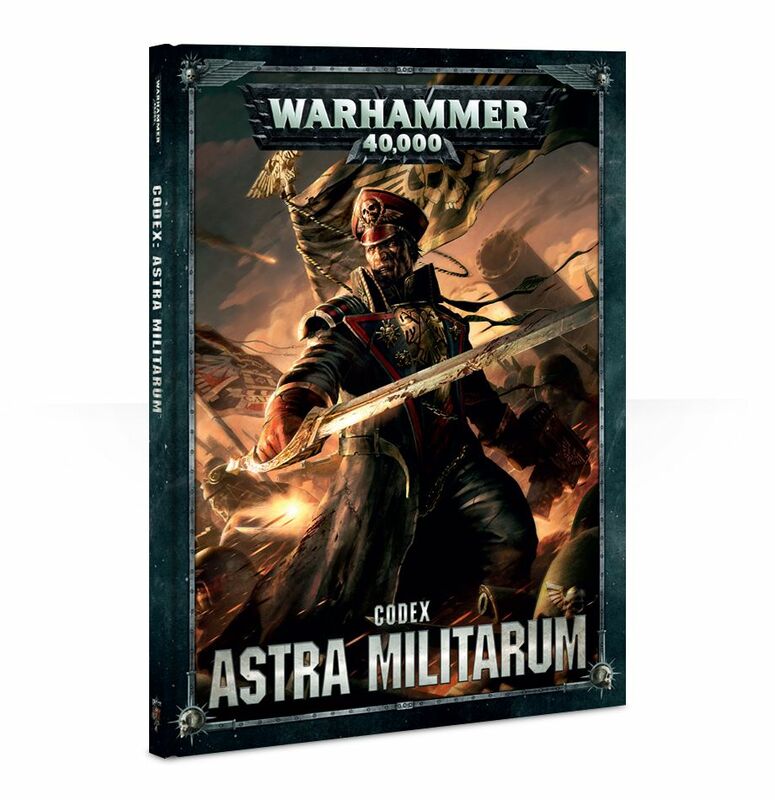 The Astra Militarum is humanity's largest bulwark against the onslaught of both chaos and the xenos threat that continues to encroach on mankind's worlds. 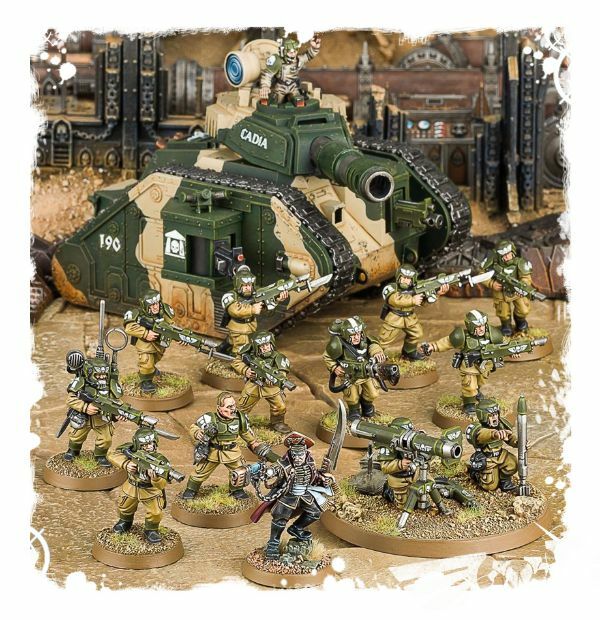 On an individual basis, the Astra Militarum is considerably weak compared to the genetically enhanced soldiers of the Space Marines or Adeptus Custodes. 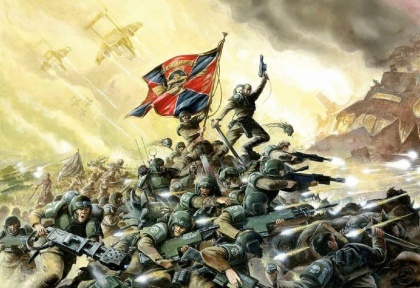 However, their strength instead comes from the their sheer numbers which can overwhelm even the most technologically-advanced foe such as the Tau. #GAW 70-47 - Price: $ 85.00 - $ 68.00 On Sale! #GAW 47-01 - Price: $ 40.00 - $ 32.00 On Sale!